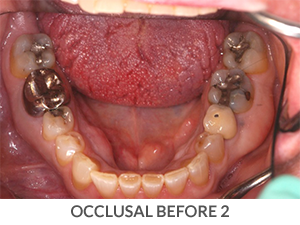 See amazing before and after photos from Dr. James Otten. Full-mouth restoration, also known as full mouth reconstruction or rejuvenation, blends the science of functional dentistry with the artistry of cosmetic dentistry and the knowledge of natural anatomy, physiology and function to create smiles that are functionally sound, long lasting, physically healthy and visually appealing. In the end, you will have a beautiful smile, a healthy bite and a renewed feeling of freedom and confidence. 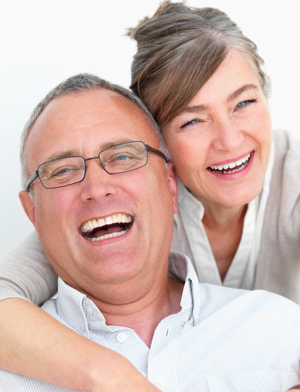 No matter how severe your oral health problems are, together we can find a solution. Our cosmetic dentist, Dr. Otten, is always excited to treat people with challenging needs. He truly believes that everyone who wants a healthy mouth should have the opportunity not only to restore health and beauty, but to restore balance and harmony as well. We never try to talk you into a treatment you don’t want or require. Instead, we work with you to learn about your needs, desires and the condition of your mouth. We believe that knowledge is power and that knowledge leads to long-term health, comfort and confidence. We have studied all of the major philosophies of dentistry including “neuromuscular dentistry”, “gnathology”, the Pankey Philosophy and many others. This gives us the unique ability to identify what is best for your specific circumstances. It is this power that puts you in control of what happens with your dental care, and we have the expertise to provide it for you. 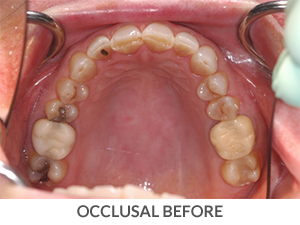 When you come in for a full mouth restoration consultation, we start with the same 25-step evaluation we use for all of our patients and continue with a more in-depth evaluation of those areas of need that your current condition presents. These components give you a voice in and control over what happens to you. Only through this considerate, careful and detailed approach can we form an optimal plan to achieve your goals. We will seek the advice and skills of our talented team of specialists whenever necessary so that every person involved in your care knows the plan, understands your goals and what the expected outcome is. 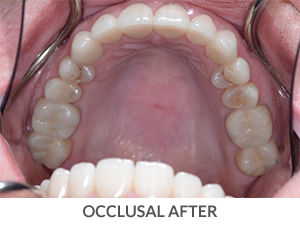 Once the plan is agreed upon, we’ll create your teeth and bite on 3-dimensional model with jaw movement simulators. 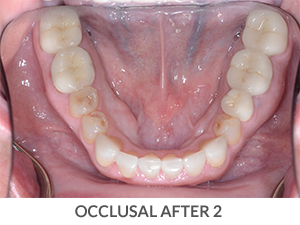 Then we will move on to create a trial smile and intermediate restorations to try in the mouth and test. With this careful step-by-step testing and verifying approach, the final results are unparalleled.